Ingram Lawn & Garden annual commercial and residential lawn care service programs located in Bucks and Montgomery County, Pa. are designed to bring out the best possible healthy lush lawn possible for your soil conditions. Our lawn renovation and restoration services and lawn application programs include a customized year round plan to provide your lawn the help and protection it requires year round. 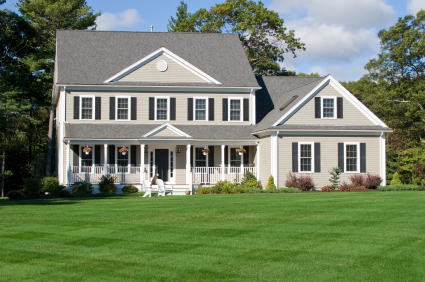 Each lawn care program is customized specifically to each property we maintain. One reminder about lawn care restoration: poor lawns took years to develop and will often take years to repair properly. The timing of each lawn application is critical to it's effectiveness. 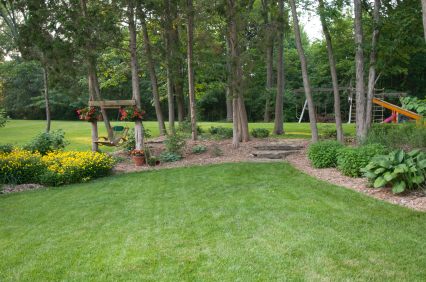 Let us discuss how your lawn's health can be improved a variety of ways. 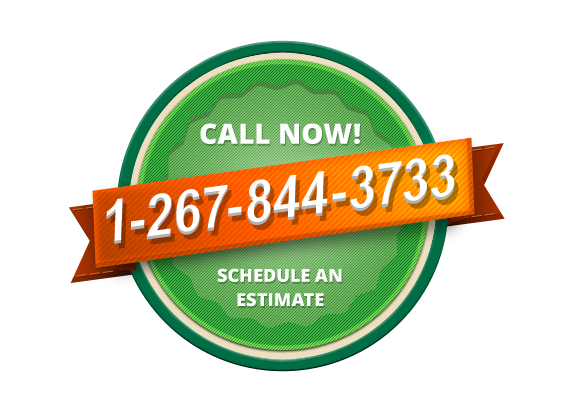 Click here to request an estimate for Annual Lawn Care Services. Spring Application: Includes custom blended early spring fertilizer, pre-emergent crabgrass control, and broadleaf weed control. Late Spring Application: Includes custom blended strengthen fertilizer, broadleaf weed control (like dandelions), and surface insect control (sod web worms & chinch bugs). 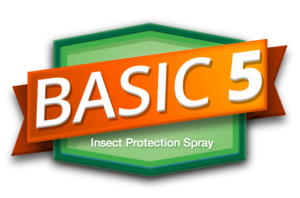 Summer Application: Grub control protection. An additional treatment is sometimes needed. Early Fall Application: Custom blended fertilizer and broadleaf weed control. Late Fall Application: Custom blended dormant winter fertilizer insures root development. Applied in early summer and now included as part of our Basic 5 Lawn Care Program schedule. Often times we apply a second grub application to properties where neighboring lawns have grubs. Grub control should also include your landscape gardens. A specialized crabgrass application can be applied in the spring or early summer depending on your lawns needs. This customized application is ordered separately from our Basic 5 Lawn Care Program. A pre-emergent or post-emergent herbicide is applied to kill crabgrass seeds or already germinated grass. The best way to control crabgrass is to improve the thickness of your grass and take proper care of your lawn. To request an inspection of your lawn's health and request an estimate click here. Helps reduce soil acidity. Our lawn turf technician will take a soil sample of your lawn and send it off for pH testing to insure it measures between 6.0-7.0 (see explanation below). Granular lime applications (reduces dusty residue) are applied to properly restore the proper pH balance to your soil. Although the best time to apply lime is the fall the application can be applied almost any time of the year. Q. Is Lime Application Necessary? A. The only way to determine whether or not lime is required, and how much to apply, is through a soil test conducted at a state or commercial soil testing laboratory. A soil test kit or pH probe used by the homeowner, or at the local garden center, to test soil pH may indicate the need for liming. However, these simple tests do not allow one to determine how much lime is needed to correct the acidic condition. Q. How Much Lime Should Be Applied? Q. How Often Should Lime Be Applied? A. Lime should be applied only when soil testing indicates that it is needed. Yearly lime applications, without making a soil test, are strongly discouraged because alkaline (high pH) conditions may develop. Depending on the soil test results, lime application may need to be applied twice during the year to properly balance the pH. Q. When Is The Best Time To Apply Lime? A. Lime can be applied at any time during the year. However, it should not be applied to turf that in late fall. The turf should be irrigated after application in order to wash any lime off of the turf grass leaves.